Our full-featured online shopping cart website expands your business by helping you sell electronics online on a secure ecommerce platform. With its seamless functionalities, you will be able to connect with your customers like never before. You can also customize your online electronics store by setting up a simple to use and intuitive interface. Start your Electronics Online Shop! 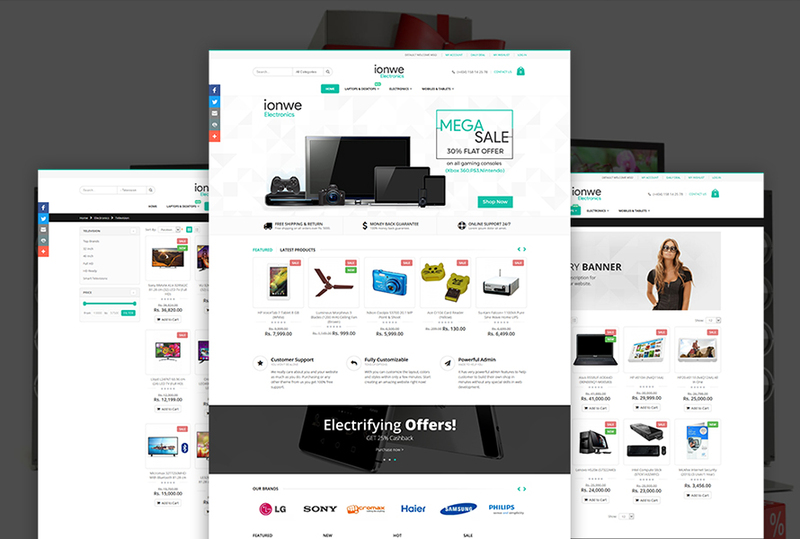 With EWDC’s electronics online shopping website development platform, you may set up your very own online store and reach large number of online consumers in just a few days. Our electronics ecommerce platform offers the flexibility to optimize your offline shop into online shop to offer personalized shopping experience in order to increase conversion and sales. This electronics online shop is best suited for retailers who deal with consumer electronics, home appliances, digital accessories and other electronics related business. The electronics online store script is well-coded as such to transform your business with integrated ecommerce software platform that gets your shop successful at its ecommerce business. Mobile-friendly, AJAX enabled, easy to manage anywhere anytime, are some of the best features of the electronics online shopping website design. Sell electronics online with India’s best ecommerce shopping cart platform from EWDC. Magento Commerce is a very well known open source platform that empowers online businesses of all sizes to get their eCommerce functionality at minimalistic cost. This eCommerce platform is very intuitive and helps you integrate your digital and physical shopping experience through its Omni-channel solutions. Because of its multi-store capability, it has become the first priority for the merchants across the globe to build their successful ecommerce store. Its robust features and multiple functionalities are better built to deliver out of the box shopping experiences setting the bar for its eCommerce capabilities. Looking for high performing electronics shopping cart software for your web store? Get in touch with us today! 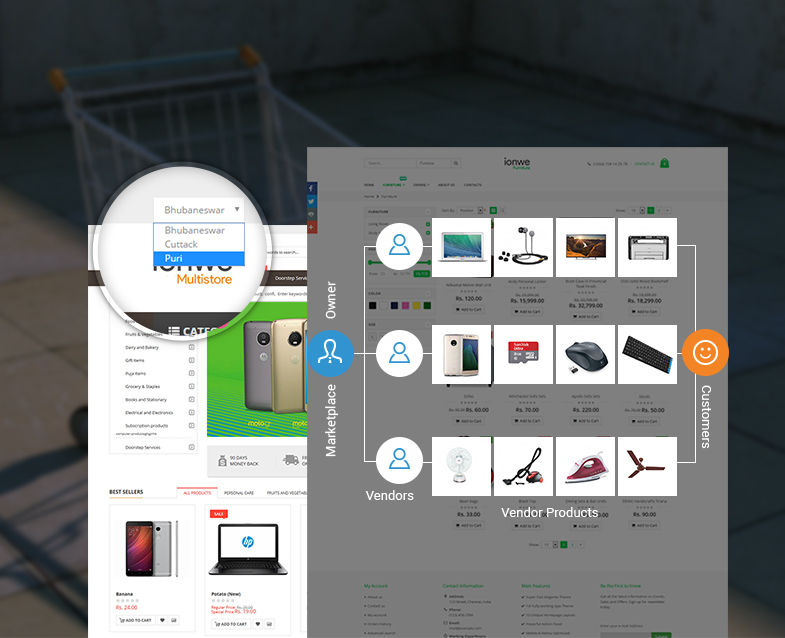 Are you looking for multi-vendor eCommerce platform for your electronics store? EWDC provides ultimate solution for your eCommerce marketplace needs. Our multi-seller store comes with excellent features that enable you to sell more products on a single administration panel from multiple sellers. Increase your customer base and boost commission on each sale made on your website with our marketplace software! We also offer multi-store eCommerce portal for an electronics store that allows you to manage multiple storefronts all on a single backend system. You shall have multi-sites serving shoppers from various locations with unique content on a common administration control. EWDC also provides mobile applications developed for Android and iOS platforms that help you increase your customer outreach and get more sales from mobile shoppers. It is auto-synced, meaning changes made in the website backend will get reflected onto your online electronics mobile app simultaneously. What credentials should I provide you to install your readymade electronics eCommerce script? In order to install our readymade eCommerce software you will have to provide your electronics store domain details and server credentials. And if you are in need of a new website or uploading your products catalogue to existing website to setup your online shopping store, you will be asked for the data such as website logo, your products list in .csv files, and other common details. We provide all the necessary setup and installation to get your electronics eCommerce store up and running. We completely install the electronics store platform with full compatibility required to sell online. What server do I need to run the electronics ecommerce software? Your online electronics retail store must have a 24*7 operating high performance server on a secure hosting to provide your customers with ultimate shopping experience. Sell hardware, phones, or any kind of consumer electronics accessories with the help of our AJAX enabled high performance online electronics gadget store. Obviously, we will offer you with one year free support through phone or online chat. For further assistance or additional support, you may avail our web developers at the extra charges based on your requirements. We generally support 20+ payment gateways to integrate with your online electronics eCommerce platform such as CC Avenue, EBS, Direct Pay, Authorize.Net, PayPal and more. 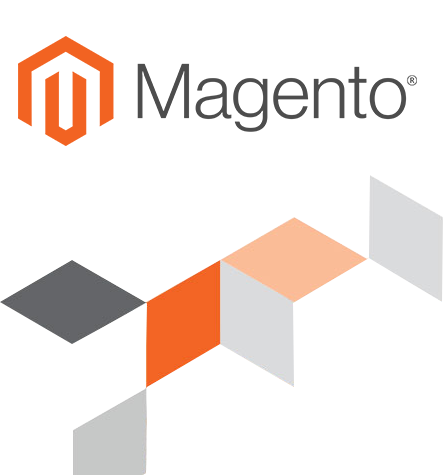 Based on your requirement, we will integrate the necessary gateway provider on to your online shop. Cash-On-Delivery is always a better option as it allows user to purchase your products with ease and arrange the cash later during shipment. Hence, we do recommend COD option to your eCommerce store and support you accordingly with your customized requirements.